How Well Does Clear Bra Work? 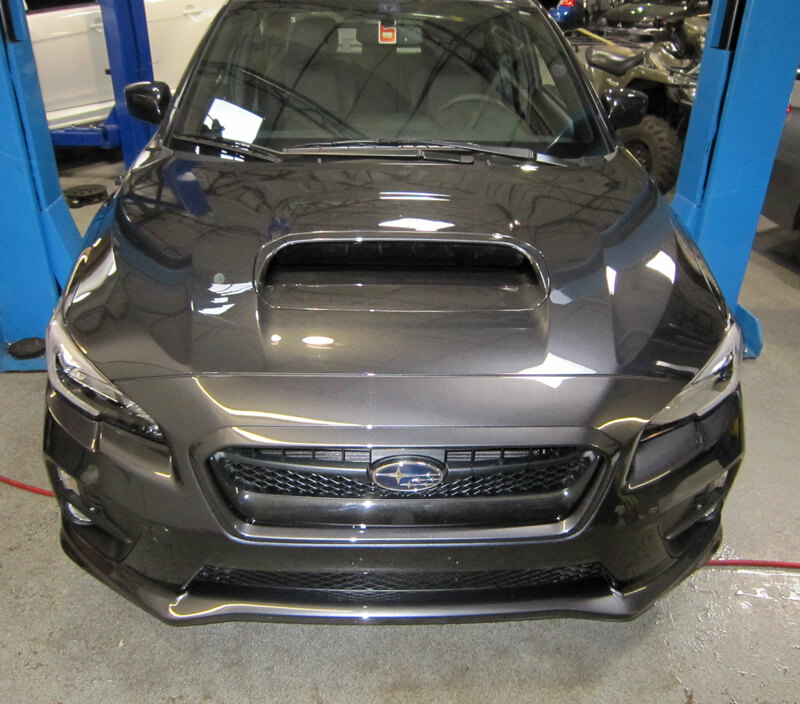 Just days after taking delivery another 2016 Subaru WRX is ready for the road! We covered the leading ~20" of the hood - to behind the scoop, matching areas on the front fenders and the full painted bumper cover - wheel arch to wheel arch!